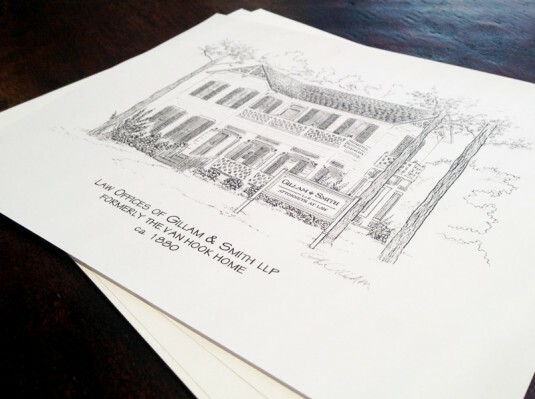 Over the years, Gillam & Smith has had the honor of representing a wide variety of clients in an array of litigation matters. Of course, the results of each case depend on the specific circumstances. But we believe our success speaks to our commitment to our clients and our experience in the courtroom.